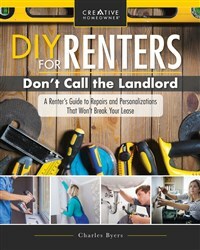 DIY for Renters shows how to perform common repairs and upgrades that are economical, safe, and do not conflict with tenant/landlord agreements. Learn how to deal with all of the normal maintenance issues that every home encounters, from squeaky doors and wet basements to plumbing, heating and electrical repairs. Running out of space for your growing family? No need to move or invest in an expensive addition! Learn how to remodel unfinished areas in your home to maximize living space. 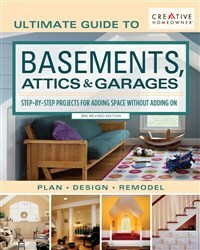 With over 580 color photographs and illustrations and 50 detailed step-by-step sequences to guide you through DIY construction, redesign the areas you already have but aren’t utilizing to their fullest potential! Ever dreamed of having your own cozy cabin nestled in the woods? 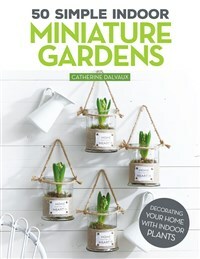 This book will help you find the perfect efficient small home! 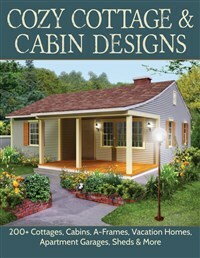 With 100 functional floor plans for cabins, cottages, a-frames, vacation homes, and apartment garages, select and order these expertly prepared plans that also include construction blueprints and CAD packages! 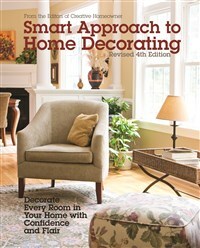 An updated edition of the perennial favorite, Smart Approach to Home Decorating is an aspirational guide to interior design and everything a homeowner needs to know to decorate a house with professional results. Topics range from the basic principles of design, space planning, layout, and arrangement to choosing furniture, colors, patterns, and fabrics. 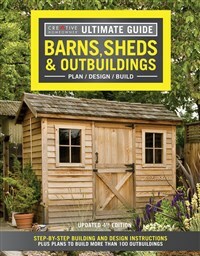 This do-it-yourself guide gives you the information you need to enhance your property by constructing barns, sheds, and other outbuildings. Select from dozens of ready-to-build plan packages and order readily available construction blueprints, CAD files, cost estimates, and materials lists. 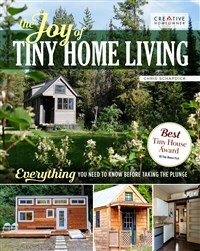 In this indispensable manual for tiny house living, award-winning tiny home builder Chris Schapdick offers first-hand information to help tiny home aspirants realize their dream, with advice on design, construction, legalities of living in a tiny home, and how to deal with some of the inevitable challenges of living tiny. 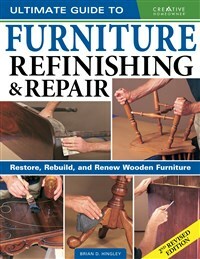 Start doing your own household repairs and simple renovations without the expense of calling in a professional. 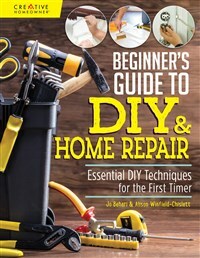 Full of expert advice, this practical beginner’s handbook features easy instructions for all the home DIY basics, from painting and wallpapering to simple plumbing, changing a lock, using power tools, fixing a squeaky board and much more. Build your own sound, functional dock that will overcome almost any waterfront challenge with this essential guide. 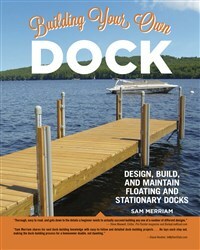 In Building your own Dock you’ll find detailed plans, expert tips, advice on building methods, and insight on materials and specialty parts for all the most popular types of docks. 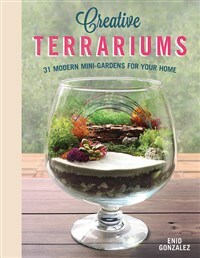 Creative Terrariums shows how to build and maintain unique mini-gardens full of lush, oxygen-boosting plants, with 31 cutting-edge, contemporary terrarium designs that will add a decorative organic presence to even the smallest room. 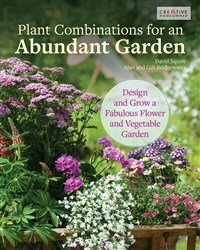 This concise, easy-to-use book shows how to create productive gardens by selecting the perfect plant combinations. 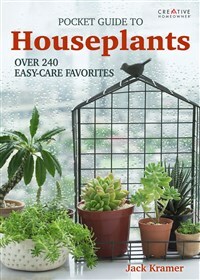 A comprehensive plant directory provides handy information on summer-flowering annuals, herbaceous perennials, shrubs, small trees, climbers, water plants, bamboos, culinary herbs, fruits, vegetables and more. 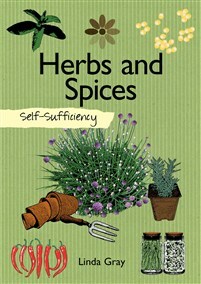 Self Sufficiency: Herbs and Spices is packed with practical information for growing, using, and storing flavor-enhancing foods. 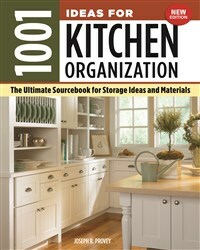 This clear and concise directory provides all of the essential information needed to produce herbs and spices in either small or large spaces.